Every writer needs a muse. Some are needier than others. A new story of suspense, from USA Today bestselling author Robert Swartwood. 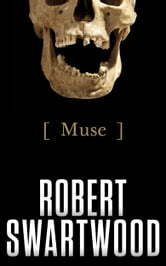 "Robert Swartwood is the next F. Paul Wilson — if F. Paul Wilson's DNA was spliced with Michael Marshall Smith. If you haven't yet read Swartwood, you're missing out." 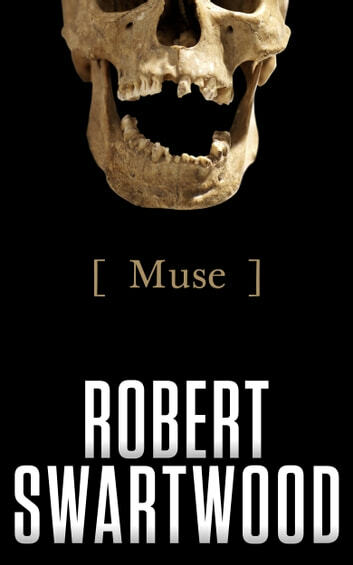 "Robert Swartwood is a sharp writer, his prose lean and mean as a razor blade. He notches up the tension from chapter to chapter like a master story-teller, keeping you reading long into the night."